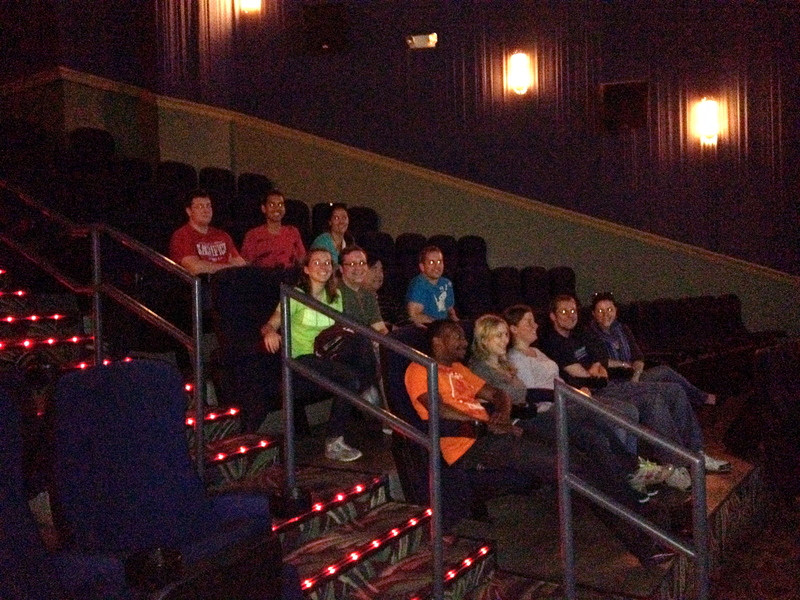 Every year, the lab goes to see a summer movie. This year, we went to see the Avengers. Lab review: the Hulk was awesome.